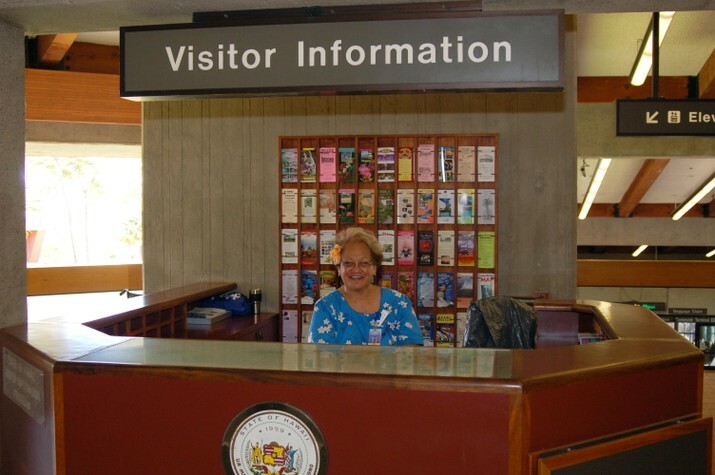 Kahului Airport offers a Visitor Information Program to assist travelers. The program is staffed from 7:45 a.m. to 9:45 p.m. daily. Information desks are located throughout the airport. If you need assistance and the desks are not staffed, you can call (808) 872-3893 for assistance. Any inquiries may be emailed to dot.air.vip@hawaii.gov.